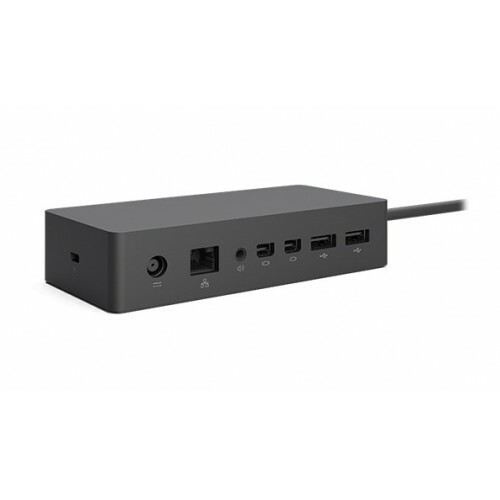 Microsoft’s Surface Dock is an amazing device that can convert your Surface into a desktop PC. This device has SurfaceConnect trademarked high quality cable for data transmission. 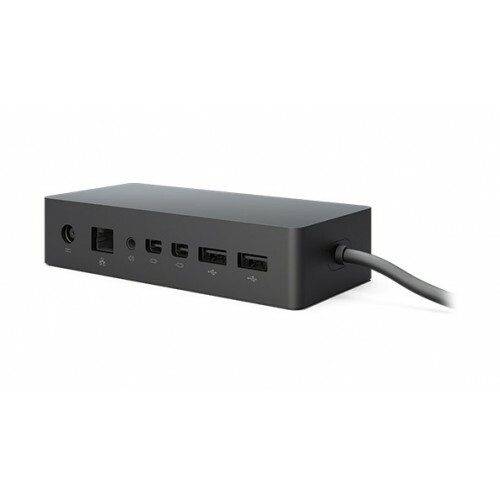 It contains all necessary connectivity such as 2 high-definition mini display ports, a gigabit Ethernet port, four USB 3.0 ports and an audio out port. 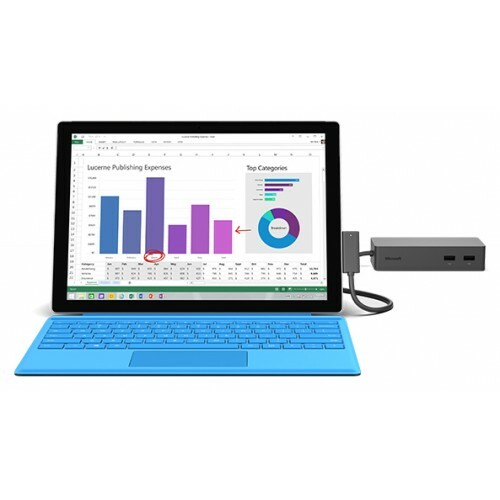 It is highly compatible with Surface Pro, Surface Laptop, Surface Book 2, Surface Book, Surface Pro 4 and Surface Pro 3. Having the weight of only 550 grams you can enjoy this multipurpose device with 01 year of warranty facility. This portable black color dock is available at best price in the market of Rangpur, Dhaka, Chittagong & Sylhet. Now you can place an order from our online shop for this branded device to fulfill your desire staying at home. We offer our best expert solution with best service at any place inside Bangladesh.